“The function, the very serious function of racism is distraction. It keeps you from doing your work. It keeps you explaining, over and over again, your reason for being. Somebody says you have no language, so you spend twenty years proving that you do. Somebody says your head isn’t shaped properly, so you have scientists working on the fact that it is. Somebody says you have no art, o you dredge that up. Somebody says you have no kingdoms, so you dredge that up. None of that is necessary. There will always be one more thing.” – Toni Morrison Portland State, “Black Studies Center public dialogue” May 30, 1975. My life is like a slice of watermelon. 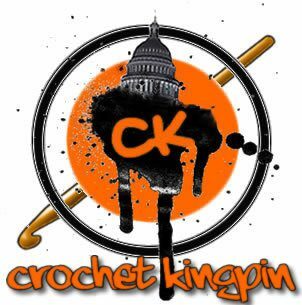 Previous post#crochet – what have I been working on?